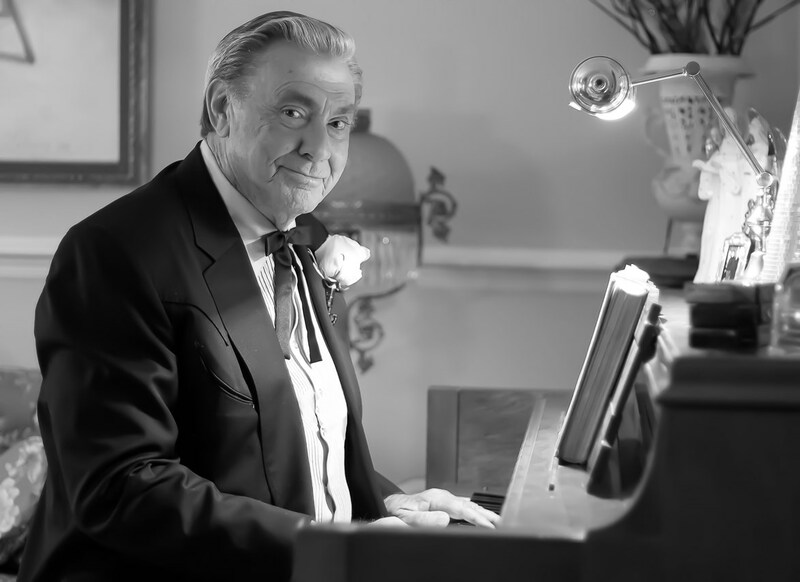 NASHVILLE, Tenn. (January 28, 2015) – Living legend JIM ED BROWN returns to the stage of the Grand Ole Opry on Friday, January 30 and Saturday, January 31, following a four-month absence for treatment of lung cancer. Brown will appear both nights during the 8:45 p.m. CT segment, and will sign copies of his new CD, IN STYLE AGAIN, at the Opry Store on Saturday from 9:15-10 p.m. Fans can listen to the performances live as they stream on wsmonline.com. The gracious star was invited to join the Opry in 1963, when Ernest Tubb asked Jim Ed and his sisters Maxine and Bonnie, to join the august establishment as The Browns. As a 50-plus year member, Brown considers the Opry his “second home,” and can think of no better place to re-launch his remarkable stage shows.